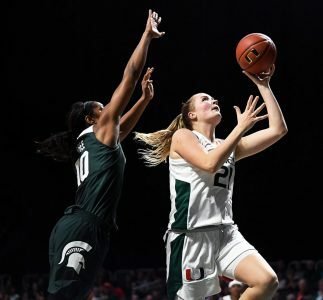 Miami got denied the bid it wanted Sunday, but will still be playing postseason basketball. 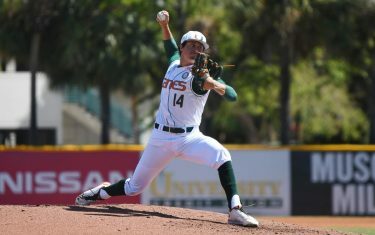 The Canes will travel north to face an old Big East foe, as the National Invitational Tournament selection committee pitted Miami against the Providence Friars. The game would normally be hosted by the higher-ranked team, but due to a conflict at the BankUnited Center, the No. 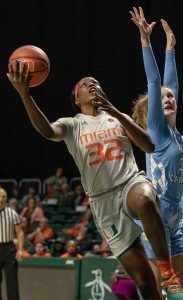 4 seeded Canes are traveling to Rhode Island to play the No. 5 seeded Friars. If Miami wins, they could face in-state rival Florida in Gainesville. You can watch the game Wednesday at 7:30 on ESPN2 (campus channel 35).